Emulsion, or water-based latex, paint:Emulsion, or water-based latex, paint is usually used to paint interior walls and ceilings. 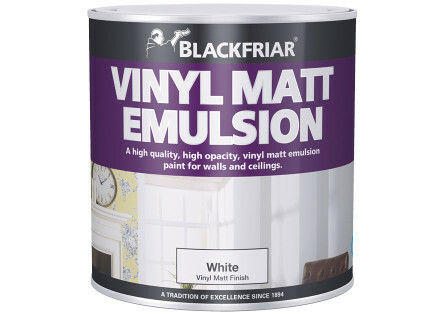 Some types of emulsion paint can also be used to paint woodwork.Some people use emulsion paint for special finishes, such as rag rolling. It can be used for stenciling and sponge painting, too. Emulsion paint usually has at least a slight sheen to it. This paint type comes in several different finishes, including high gloss, matte, eggshell, silk and satin. Typically the higher the gloss of the paint the easier it is to clean, which is why many people use gloss or satin finishes on doors and windows.Because it is water-based, emulsion paint has less fumes and is easier to clean up than oil-based paint varieties. Running brushes under hot water cleans off all the paint. 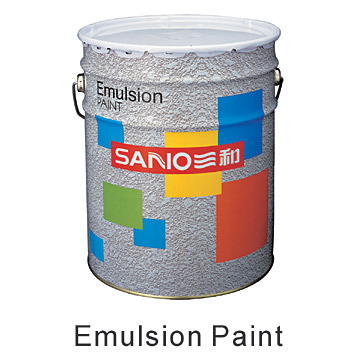 It also dries much more quickly than oil-based paint unless in a humid environment.One of the disadvantages of emulsion paint is that it is usually more expensive than oil-based varieties. However, many people are willing to pay more for water-based paint to avoid dealing with oil-based paint’s heavy fumes and the need to clean the brushes with turpentine.Water-based paint includes some vinyl and acrylic resins to make it more durable. 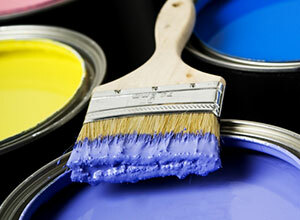 LATEX PAINT:Consists of a dispersion of fine particles of synthetic resin and pigment in water. 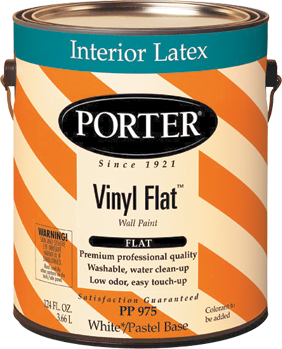 Latex paints are quick‐drying, low in odor and thinned with water. They permit the repainting and decorating of a room within a day. Because latex paints set quickly, tools, equipment and spattered areas should be cleaned promptly with warm, soapy water.No special primer is required for interior applications except over bare metal or wood, or over highly alkaline surfaces. Spot-priming with shellac should be avoided because shiny spots will bleed through the latex film.Exterior latex house paint can be applied directly to old painted surfaces. On new wood, it should be applied over a primer. For other surfaces, follow specific label directions. Ask a question: Do you have any question related to Emulsion paint. Post here, you will get the best answer from best provider.